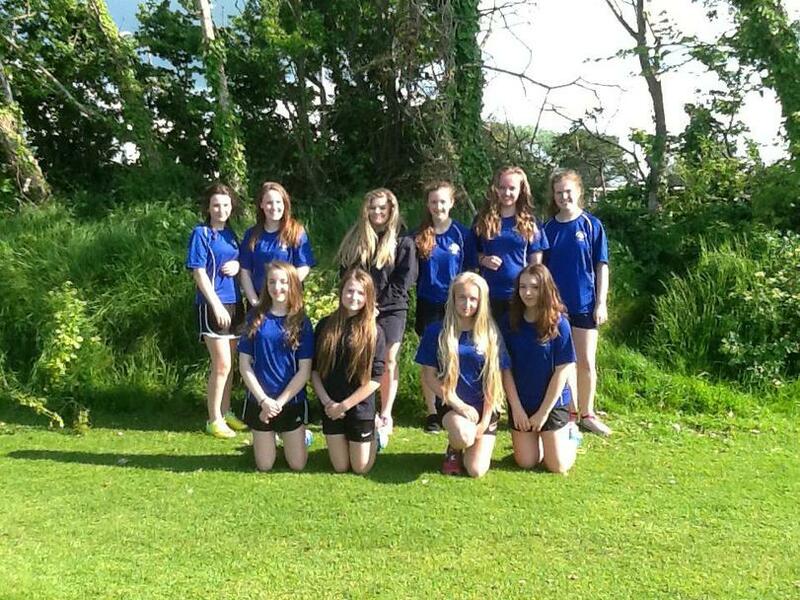 On the 24th of May, the Year 9 rounders team went to Budehaven’s annual rounders tournament. The first match was against Launceston, they started off slowly, but then pulled themselves together to win 7 - 2½. Player of the match was Rachel Pocock. The second match was against Budehaven. It was a very close game as they drew 5½ all - . Player of the match was Harriet Cousins. In the final match everyone was tired; however, that didn't stop Holsworthy winning 7 - 3½. Player of the match was Katy Martin. Overall in the tournament Holsworthy won 3 matches and drew 1. As a result Holsworthy won the tournament overall. Well done, Year 9 girls! Team: Katy Martin, Rachel Pocock, Harriet Cousins, Ellie Burnard, Mollie Cheshire, Abi Neep, Hannah Steadman, Kirsty Godfrey, Ellie Williams, Maddie Deane-Fowler, Tilly Daniel (not pictured).